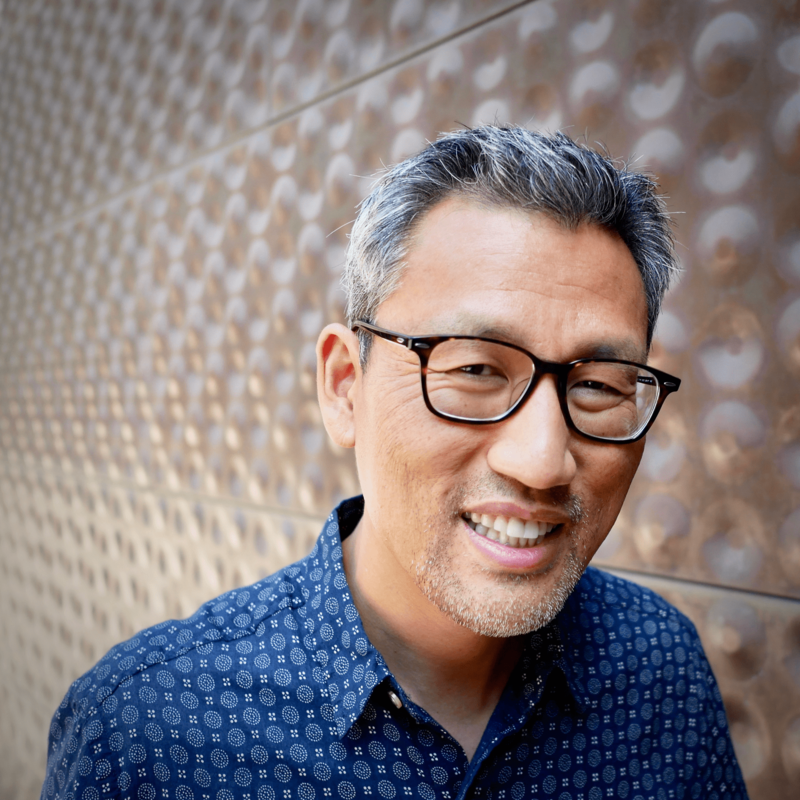 Peter Choi is Director of Academic Programs at Newbigin House of Studies and a pastor at City Church San Francisco. He has taught history of Christianity courses at Calvin Theological Seminary and the University of Notre Dame. Prior to that, he served for seven years as a campus minister and church planter in Ann Arbor, Michigan. He and his wife, Minsun, have three sons. A historian of eighteenth century North America, Peter’s areas of specialization include transatlantic revival religion, early evangelicalism, and world Christianity. His research has been funded by the Andrew Mellon Foundation, the Historical Society of Pennsylvania, the Huntington Library, and the Library Company of Philadelphia. He is the author of George Whitefield: Evangelist for God and Empire (Eerdmans, 2018). His next book will focus on race and early evangelicalism. George Whitefield: Evangelist for God and Empire (Wm. B. Eerdmans, 2018). “The City’s Grace,” in Urban Ministry Reconsidered: Contexts and Approaches (WJKP, 2018). “Whitefield, Georgia, and the Quest for Bethesda College,” in George Whitefield: Life, Context, and Legacy (Oxford University Press, 2016). “Revival Preacher, Pop Idol, and Revolutionary, Too?” Books & Culture 21.1 (January/February 2014): 17.